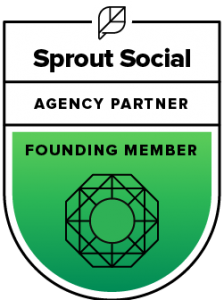 “Prepare for Instagram marketing to become pay-to-play.” I’ve said this to clients and friends alike since Facebook bought the visual platform back in 2012 for one billion dollars. We only need to look to Facebook to understand the path that Instagram is sure to go down. And many marketers are starting to take notice. 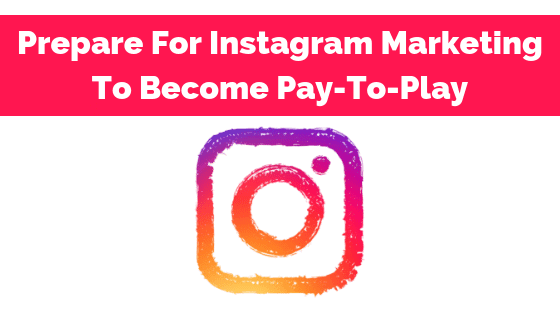 First up, here are the reasons you should formulate a plan to pay-to-play on Instagram. 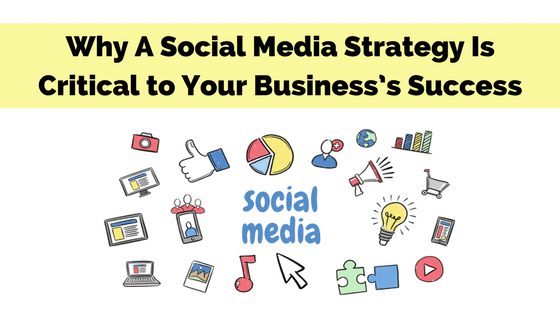 With the recent update to Facebook’s News Feed, owners of small & medium-sized businesses may wonder if Facebook is worth their time and effort. Capitalizing on Facebook’s huge user base—2 billion & counting—requires (1) understanding the latest changes to Facebook; (2) developing a new, video-driven marketing strategy; & (3) employing supporting tools & technologies. Learn more about these three elements so that you can create engaging videos that attract an audience, generate sales, & build customer loyalty. 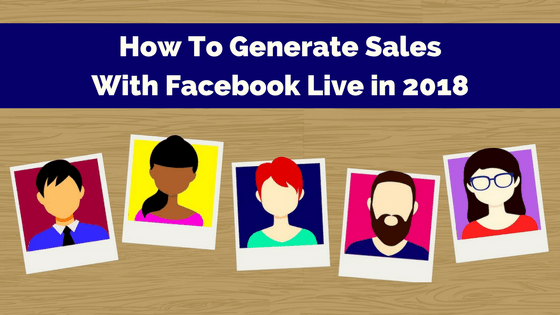 Facebook video ads have caught my attention. Have they caught yours yet? 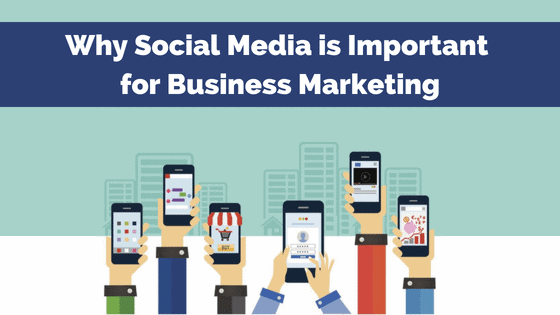 Attracting audiences to your organic and paid media is becoming harder and harder. Utilizing video ads can give you the extra oomph you need to think conversation with your campaigns. 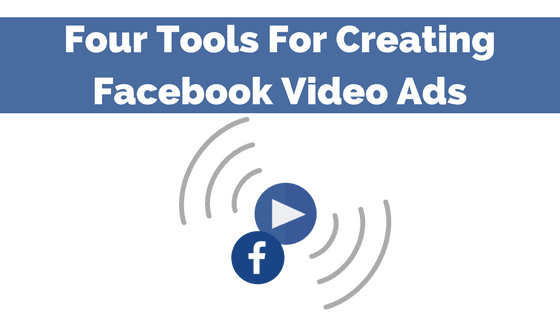 One of these four tools (recommended by Facebook itself) can help you create compelling video ads.